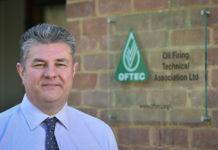 Steve Beech is a Director of Derwent Weighing Limited, a leading supplier of heating oil tanks and ancillary equipment to customers across the the UK, Steve has extensive experience of the fuel storage tank industry. 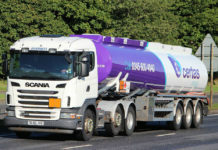 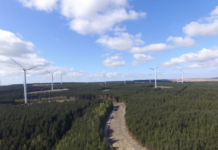 Based in the town of Little Eaton, near Derby, Derwent pioneered the development of heating oil tank distribution online, with the launch of TankDepot.co.uk in 2006. 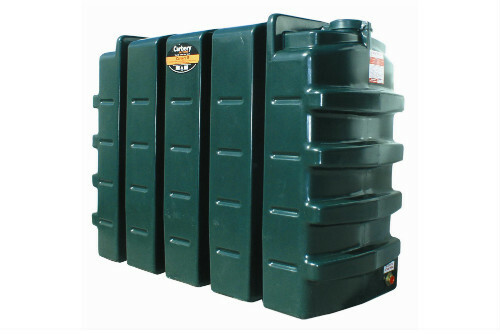 One of the most frequent questions we’re asked by heating oil users at Tank Depot UK, is ‘Must I fit a bunded heating oil tank?’.